I can write and publish your article on MEDIUM. I'm a contributor/Writer on MEDIUM and a professional writer. Medium is a website where people get together to share ideas and stories. I will post your article on medium. A Single backlink from the medium will improve your ranking. This site has the tons of daily visitors. 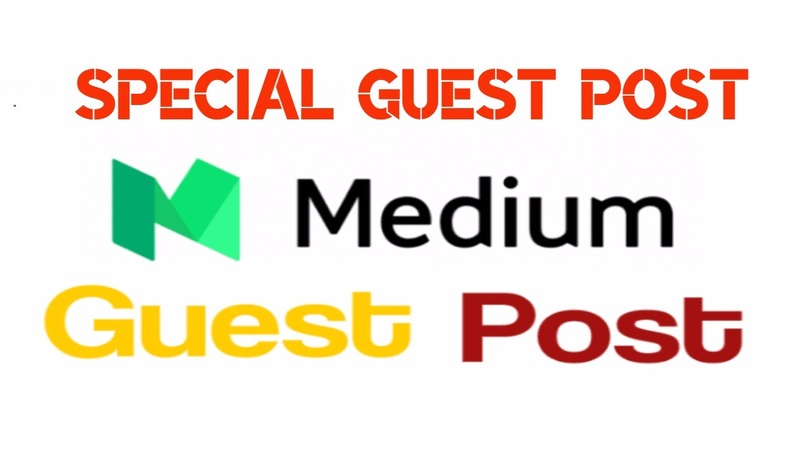 Publish A Guest Post On Medium DA 92 is ranked 5 out of 5. Based on 10 user reviews.